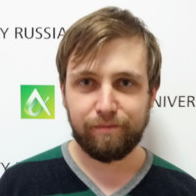 This badge was issued to Daniel Voinkov on 15 Aug 2017. 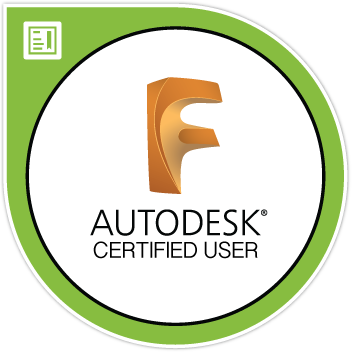 Autodesk Fusion 360 Certified User badge confirms students have developed the design skills to effectively use Autodesk Fusion 360 software. Knowledge demonstrated includes part and assembly modeling, 3D printing, sculpting, editing, and more.